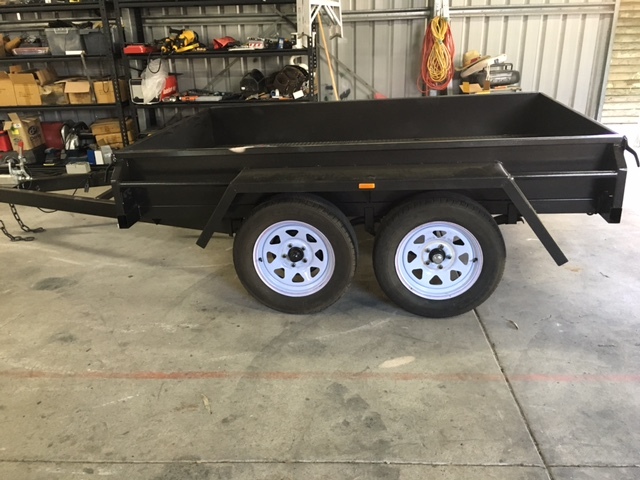 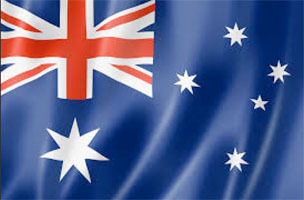 Trailers Down Under sells a range of dual / tandem axle Tradesman Trailers with either a full tool box top or a half tool box top [Half Trades] to securely store and transport your tools of the trade. 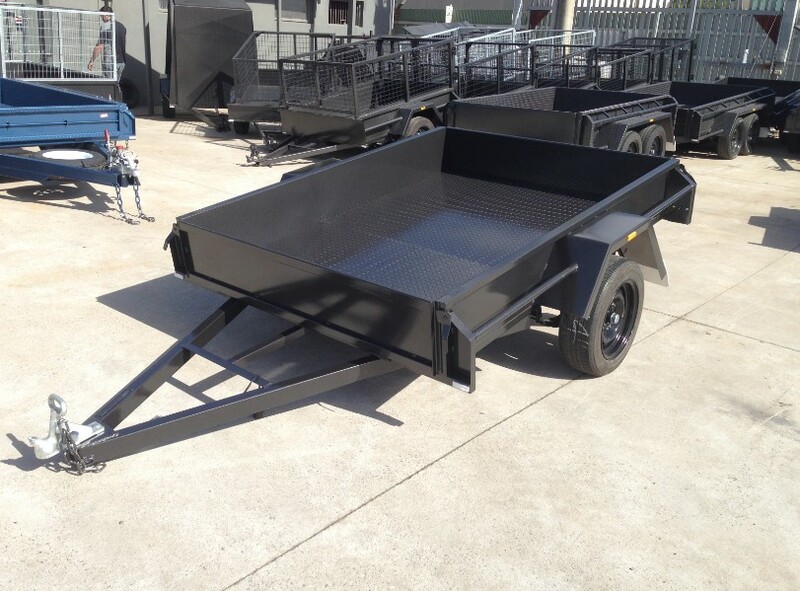 Suited to all trades including but not limited to Electricians, Plumbers, Painters, Gas Fitters, Concreters, Carpernters, Builders, Tilers, Brick Layers and Construction Site Contractors. 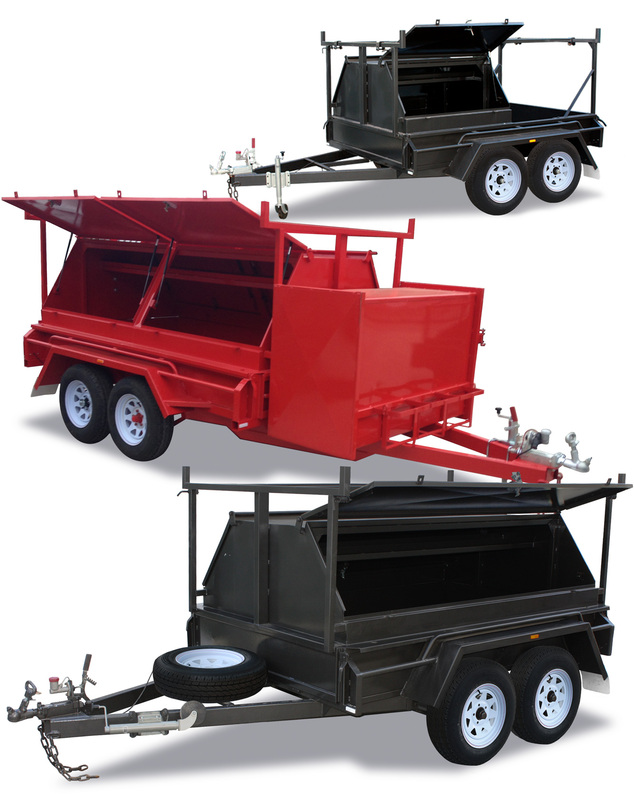 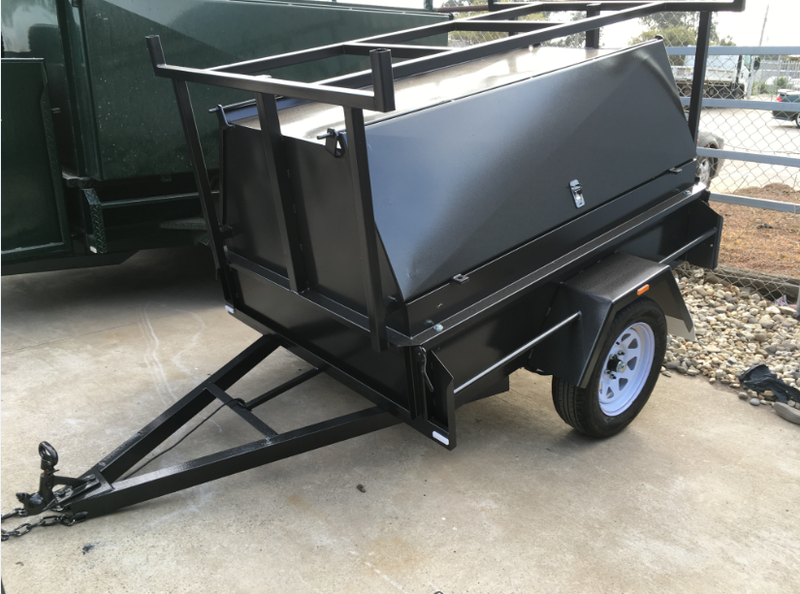 You can configure your new Tradesman Trailer for any application or add components such as a front toolbox, air compressor/ welder ramp & box, full ladder racks, gas struts for the side doors and more.